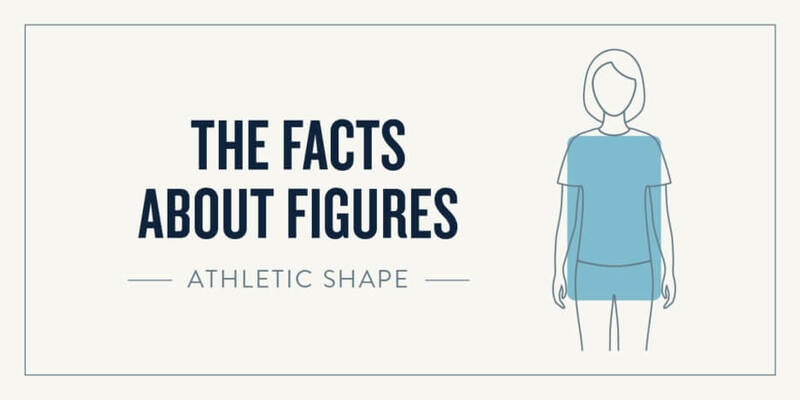 Get started with these guidelines to embrace your athletic shape. Where do you want to draw the eye athletic shape? It’s really up to you. If you want to draw attention upward, find some statement earrings, layer some necklaces, or throw on your favorite scarf. To lengthen your arms, swap in some rings instead of bracelets. If you have long arms, you can rock the chunky bangle look better than most.